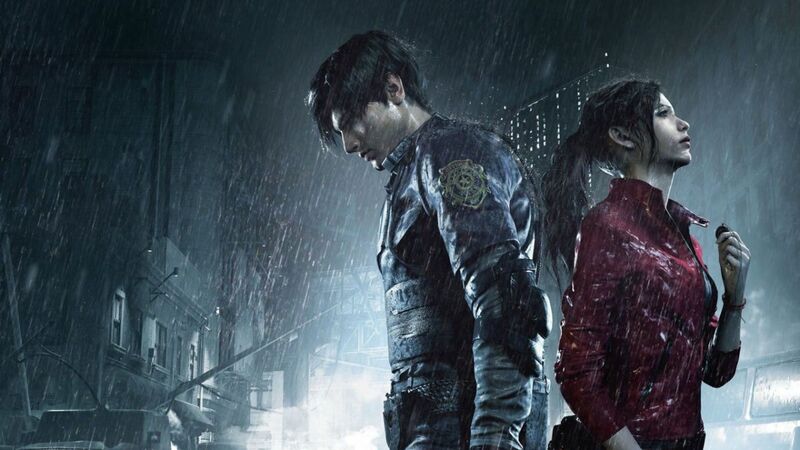 For those who don’t like putting in the time and effort, or you just want to start your first trip to Raccoon City equipped with some infinite ammo bonus weapons, there’s a $5/£4 DLC for Resident Evil 2 that unlocks all in-game items for you immediately. The All In-game Rewards DLC, which is available now on Steam, the Microsoft Store and the PlayStation Store, will give you access to the bonus campaigns of Tofu and The Fourth Survivor, along with the infinite ammo bonus weapons, extra costumes and all of the gallery items. All of these items, as you would expect, are available just by playing the game, but not everyone has the time or inclination to get the highest grades to unlock the best weapons. At only $5/£4, the DLC is reasonably priced too, so it’s nice that Capcom have given players the option to unlock everything if they want it. That said, we still anticipate this won’t go down well with a certain amount of gamers.